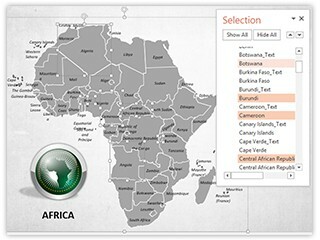 Description : Download editabletemplates.com's cost-effective powerpoint North America Map With Selection List now. 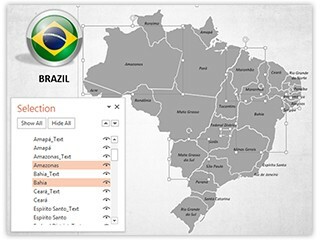 Be effective with your presentations and other digital media representations by simply using our editable North America Map for powerpoint in all your map based communications, which cost nearly nothing. 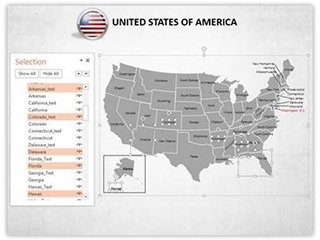 Download These North America Map for powerpoint, which are royalty free and easy to use. 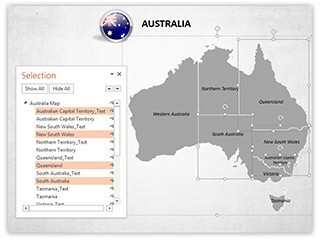 editabletemplates.com's royalty free powerpoint North America Map with its provinces and states are easy to use, and even a layman can work with these without any problem. Download this North America Map for powerpoint for professional sales, marketing and educational presentations.